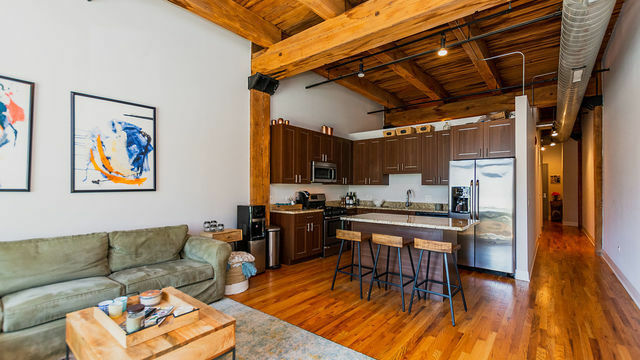 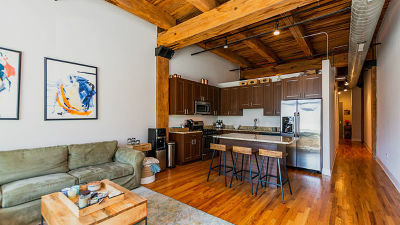 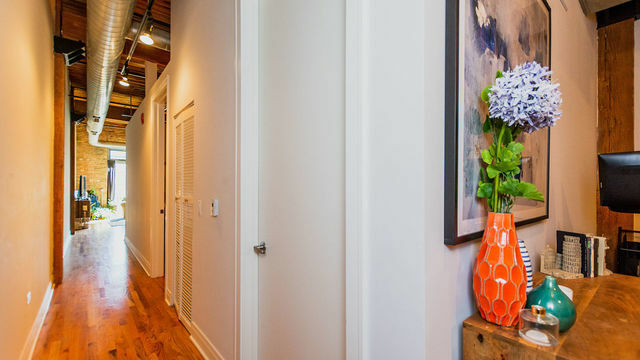 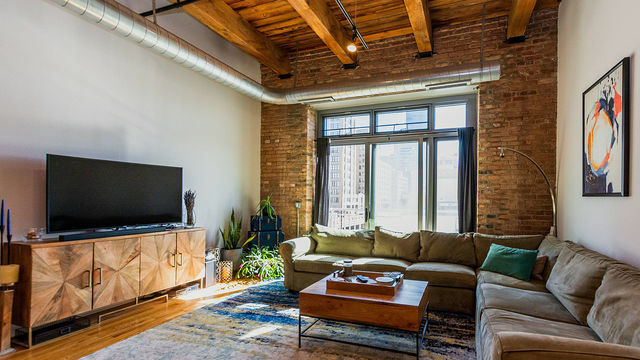 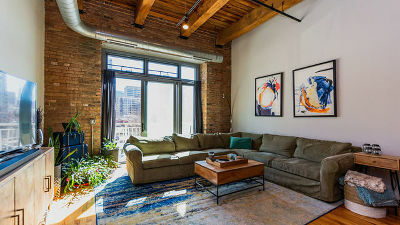 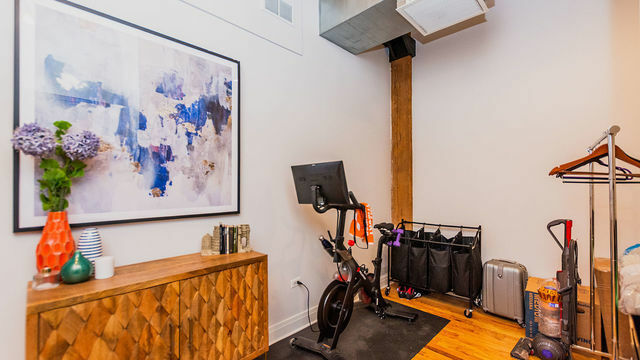 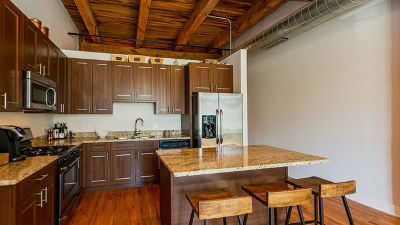 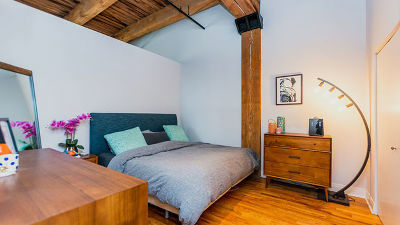 Classic West Loop Timber Loft with 14&apos; ceilings, exposed brick & duct and hardwood floors. 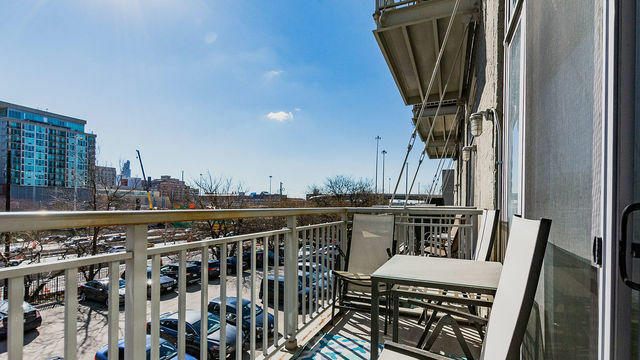 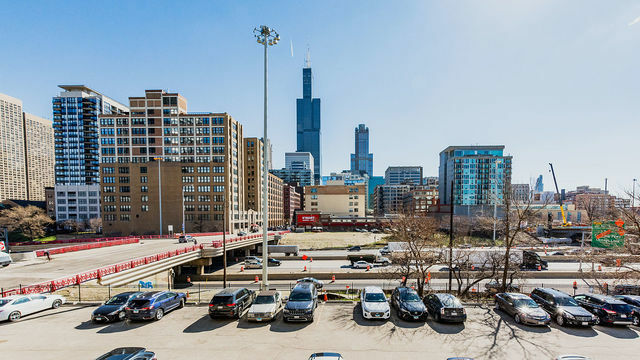 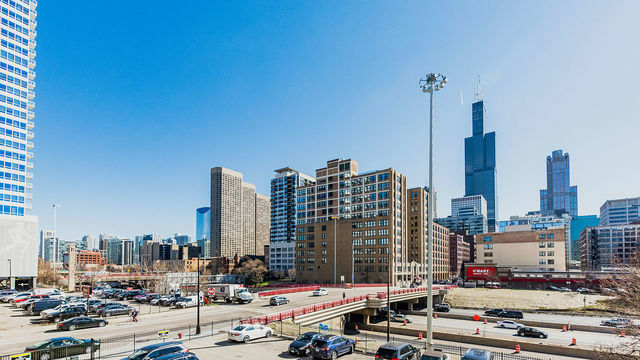 Enjoy your private balcony with east facing city views & Willis Tower. 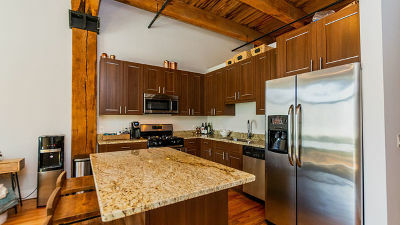 Easily entertain in light filled open living+kitchen concept with island perfect for meal prep and bar stool dining. Stainless steel kitchen appliances, ample cabinets, granite counter tops. 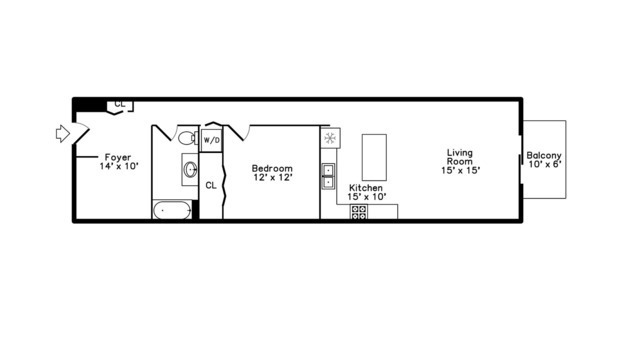 Retire to your king size bedroom with large closet. 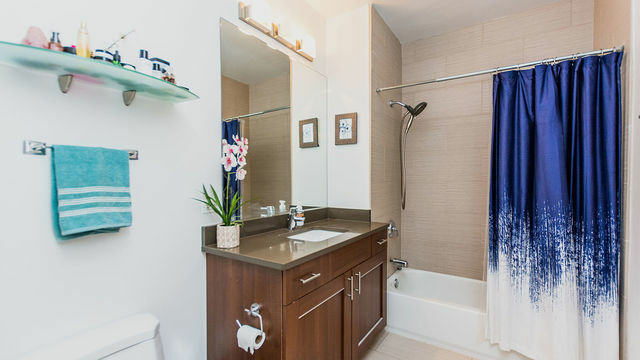 Modern sizable bathroom provides ample storage & large vanity with incredible counter space. 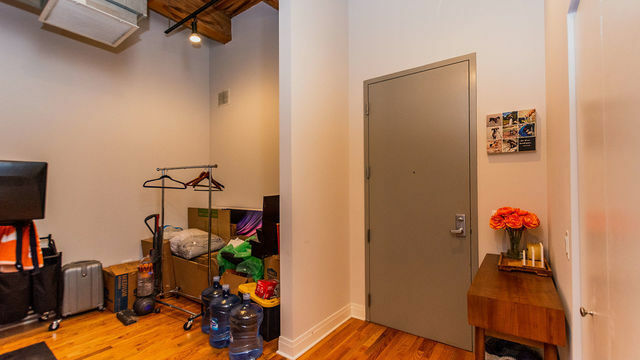 Den/office area can be used in many ways. 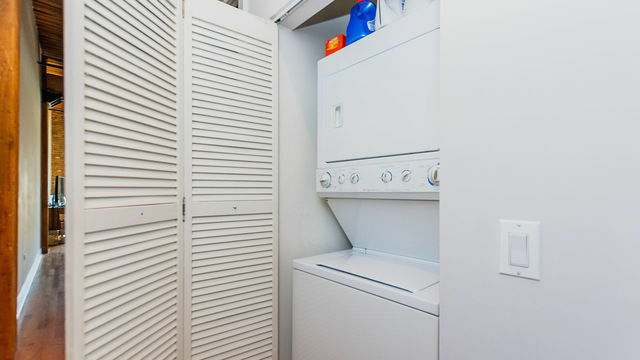 Freshly painted & in unit washer/dryer. 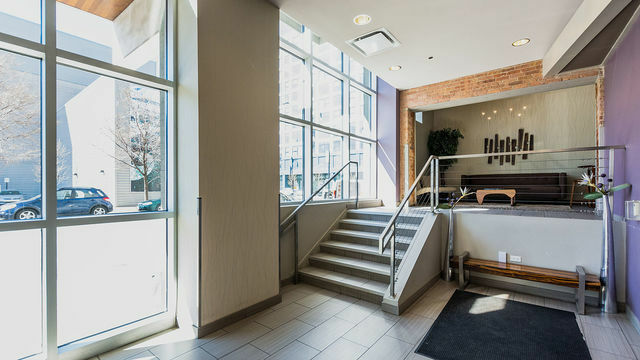 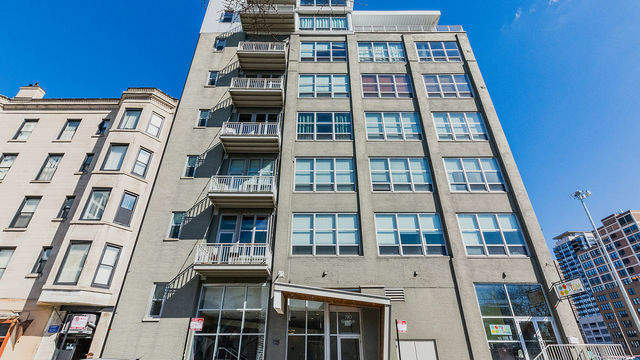 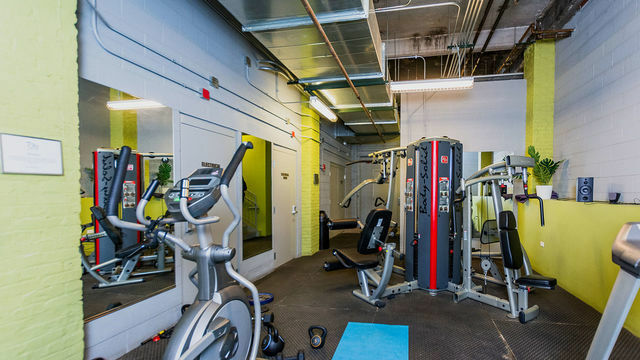 All in prime loft building with conveniences of internet included, gym, large storage unit, press box & well-maintained lobby. Close access to CTA & Blue line, 90-94 & 290. Top location in Greektown, steps to the loop, restaurants, grocery stores, Chicago Riverwalk, Greektown & nightlife. 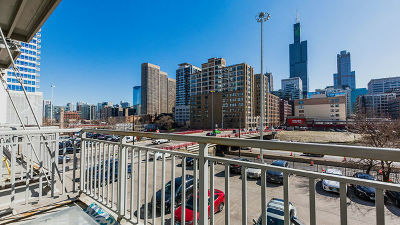 Rental parking options nearby. 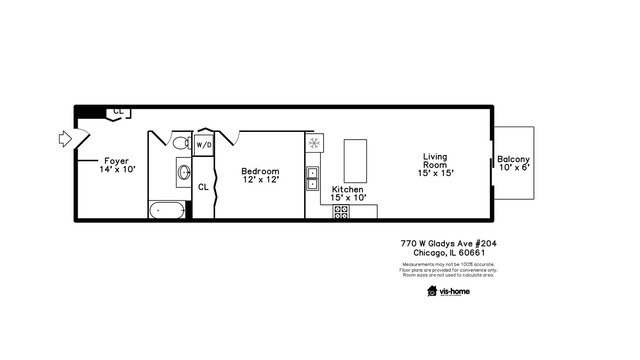 Come see your home!